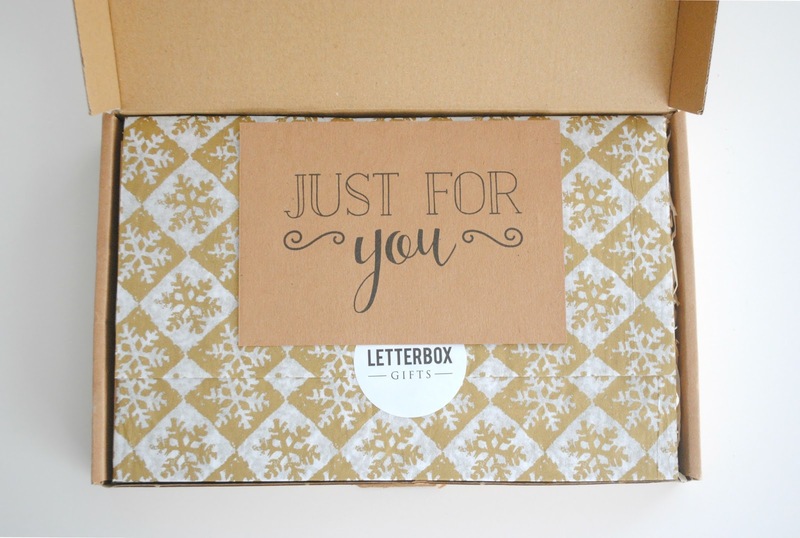 Letterbox Gifts* - Fabulous Treats Delivered Straight Through Your Door | H A Y L V O G E L.
Is this just not the cutest treat box to come straight through the letterbox you've ever seen?! If you're like me and absolutely love anything to do with the post and postmen, this is a real treat to wake up to sitting on your doormat. I was absolutely obsessed when I came across LetterBox Gifts on twitter and couldn't wait to get my hands on one! The company is fairly new on the scene and has been a huge hit within the blogging community, as it's just the cutest little box you ever did see. There's definitely something special about receiving a gift through the post - whether it be a postcard, card or a box of treats, everyone loves having something sent to them, especially me! 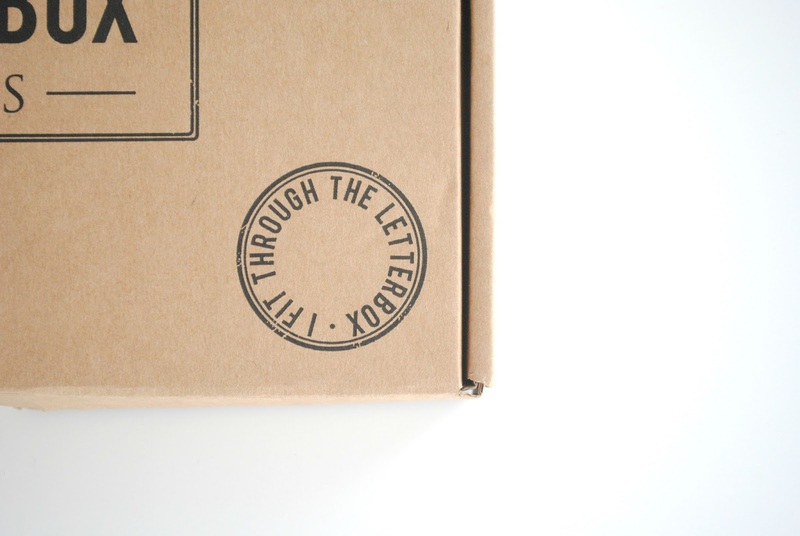 Letterbox Gifts provide a unique selection of hand-picked British products beautifully presented and delivered straight through your door. They really do make the perfect gift! If someone sent me something like this I would be SO happy. 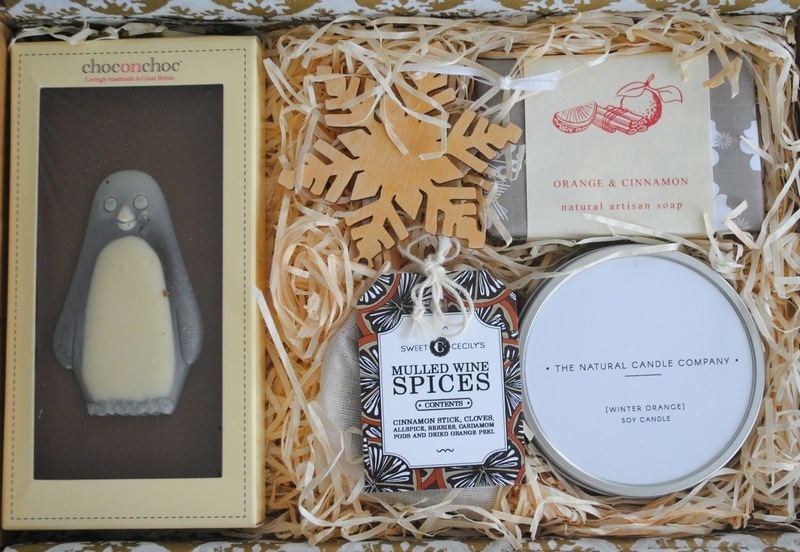 I know I've already got a few people in mind to send a gift box too as a little winter pick me up. I loved the fact that when you select the box you have a wonderful choice of 4 different postcards which you can pick to be the greeting when you first open the box up.. 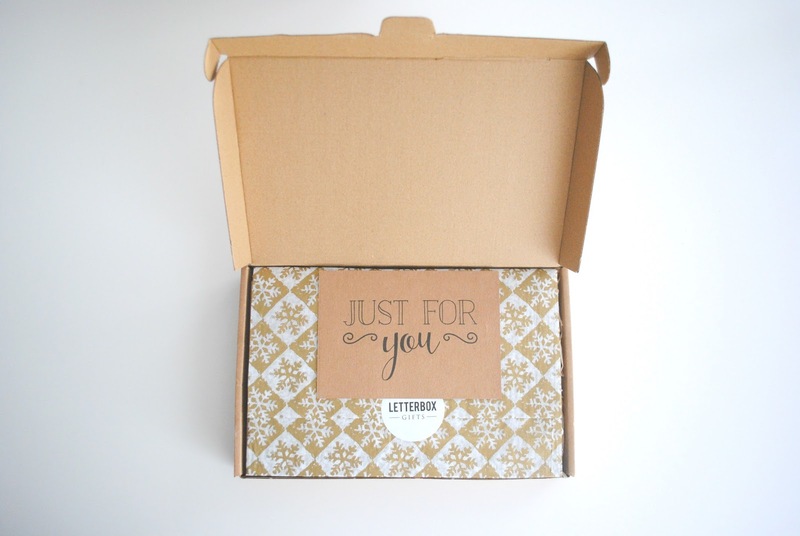 I went for 'Just For You' as it's such a lovely little phrase and the box is in fact, just for me! 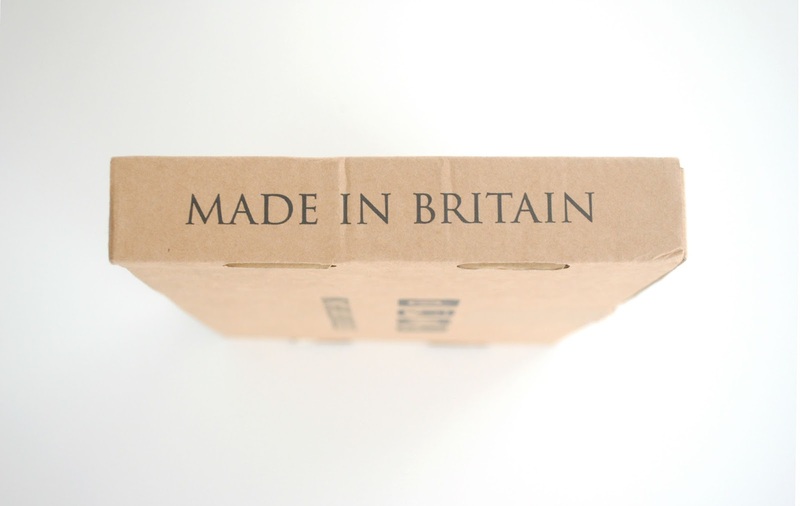 It's particularly special because everything featured inside the box is carefully sourced from independent British stockists and the company spend there time sourcing beautiful, original and quality gifts from ethical companies - which gives the box that extra special touch as all the products are created with love and care from independent companies. Every box is hand packed and sealed to give you everything you could want in a little treat box. They have a selection of 2 boxes on the website, but I know they've got a few more launching in the new year so keep your eyes open for those hitting the site! I had the Christmas Box as a special Winter Treat to myself. I particularly wanted something as a winter pick me up as the January months are always horrible with the weather being either freezing cold, dark and raining. The chocolate has already been half eaten as it's just so cute and delicious. 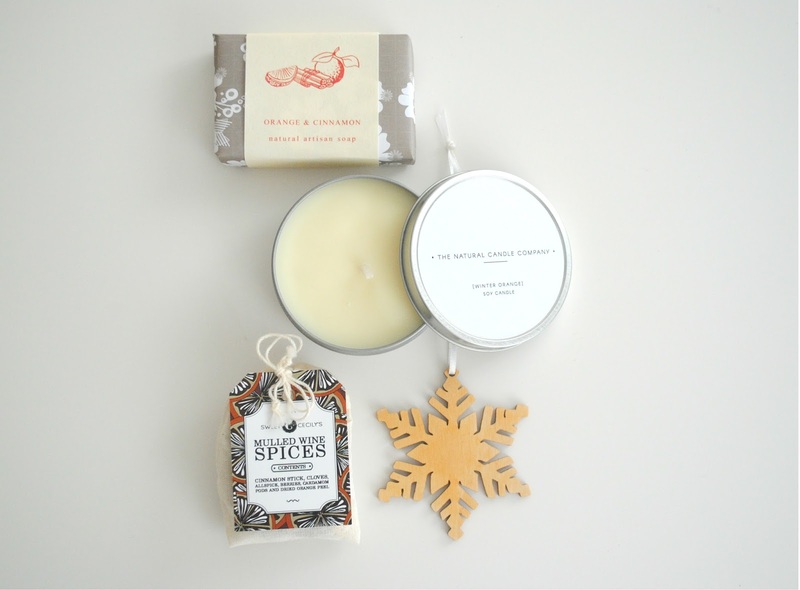 The candle is just the right size to sit on my bedside table and it smells lovely - if you love orange scents this is definitely the candle for you. Don't forget to head over to the website for a look, the Signature Gift Box is gorgeous!! 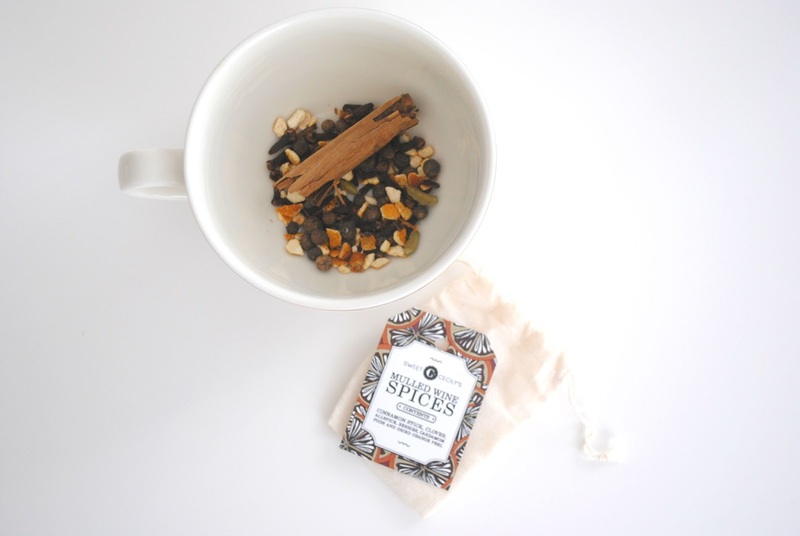 If you aren't in the mood for the winter vibe the second box would be just right for you. What's your winter pick me up this January? Until next time, stay warm and don't get blown away! 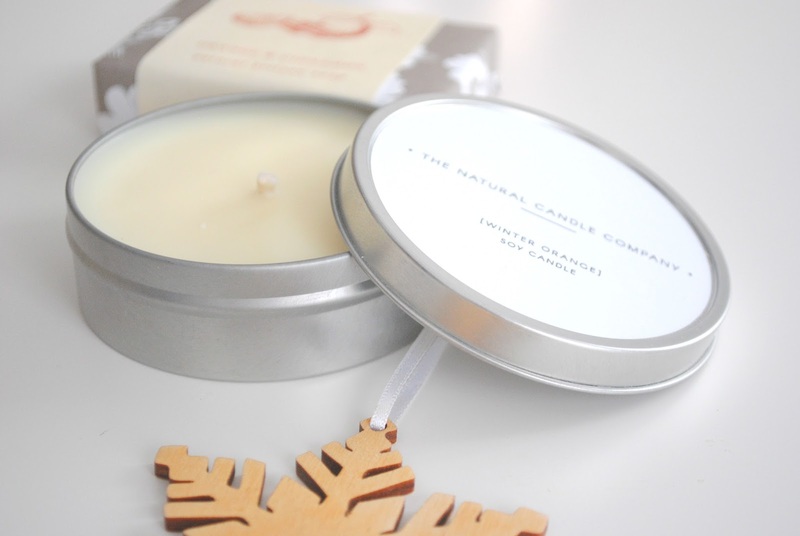 This box looks amazing - the candle sounds lovely! I treated myself to BOTH the boxes before Christmas! Looking forward to some new boxes this year. Oh wow! How did you find the signature box? That's going to be my next treat box. I can't wait to see the new arrivals too.